We Know Coffee Makes a Great Body Scrub—But What Else Can It Do? The benefits of coffee are much debated. One corner of the scientific realm boldly claims coffee can help you live longer, while the other is certain that our drip-feed approach is messing with our sleep. The only thing we're certain of is that it makes a bloody good (albeit slightly messy) body scrub, as proven by brands such as Frank Body. 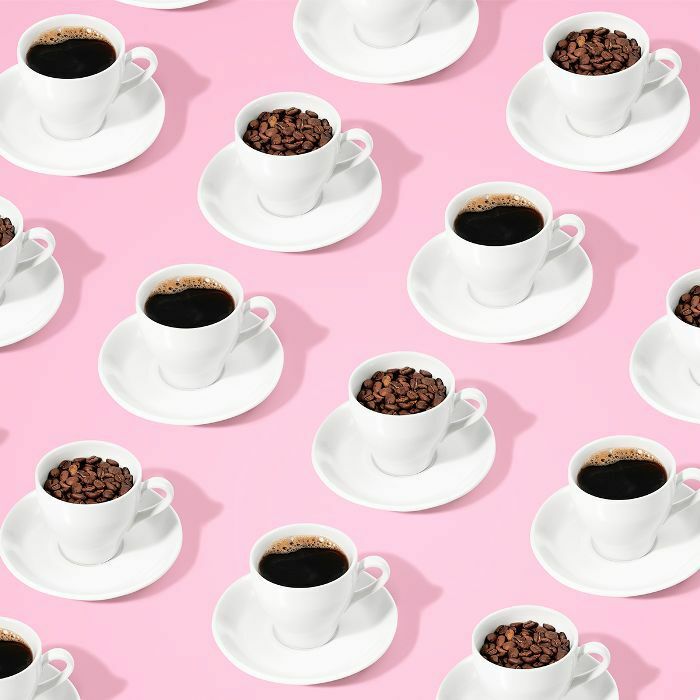 But now there's a new caffeine-fuelled beauty brand in town that aims to prove coffee has so much more to offer us than simply thoroughly exfoliated limbs. Enter: Hello Jo. The brainchild of the teams behind Feel Unique, this UK-born, Korean-inspired skincare brand is utilising coffee in novel ways—an exfoliating lip mask, an under-eye bag–deflating eye mask and a hair mask (coffee is great at stimulating hair growth). 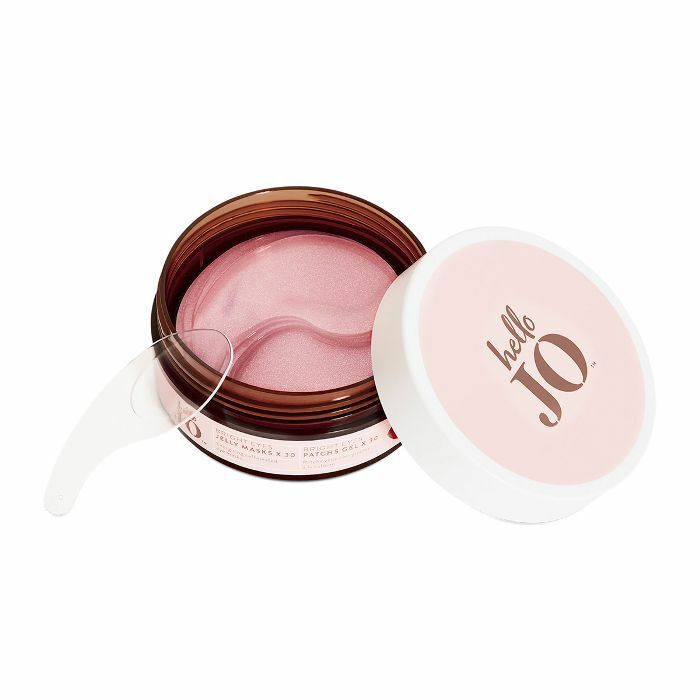 The product that impressed us most from the Hello Jo range is this hair sheet mask. It contains active caffeine, an ingredient proven to support healthy hair growth, along with argan, olive and moringa oils to rehydrate stressed out lengths. What's even smarter is that the mask fits snugly around the lengths of the hair, so you can avoid loading the scalp with product (which can weigh roots down). You'll likely have used it to scrub the dead skin off of shins, but in Yes To's new scrub stick, coffee really comes into its own as a facial exfoliant too. Suspended in a solid cleanser (made from coconut, meadow foam and avocado oils) lie teeny flecks of coffee bean that gently dislodge the uppermost layer of dull skin cells. The stick format is genius—simply swipe onto your face and rinse off. As it turns out, the skin on our lips is a lot more vulnerable than anywhere else on our face—it has only three to five cellular layers of skin, whereas the rest of the face has up to 16, meaning traditional grainy scrubs might be too abrasive for lips to handle. Hello Jo has implemented a gentler approach, using active caffeine and fruit enzymes to dissolve (rather than attack) dead skin. Just like a morning espresso can make the brain feel sharper, topically applied caffeine can also make the eyes appear brighter thanks to its ability to stimulate and tauten skin. 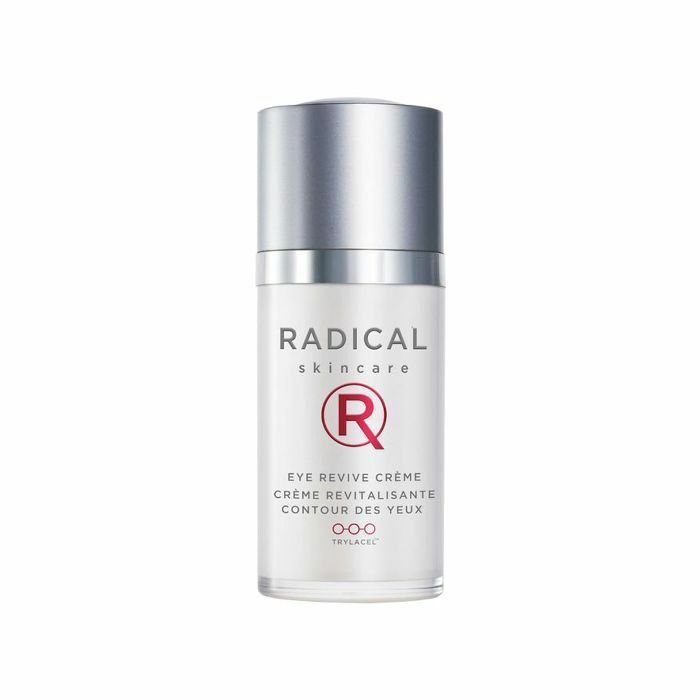 That's why you'll often find caffeine in eye cream formulas like this one by Radical Skincare. It'll hydrate, protect and strengthen the weak under-eye skin. Hello Jo has also used coffee in its gel eye patches. These slimy little things come doused in a serum made with active caffeine to deflate puffiness and stimulate blood flow and cell renewal, as well as acmella oleracea, also known as the toothache plant—the extract has the ability to gently tighten the skin around the eyes. Our old faithful coffee scrub is brilliant at getting rid of that ashy layer of dead skin, but studies also suggest it offers light relief from psoriasis. Caffeine has the ability to hinder the activity of a certain enzyme that triggers the biological reactions leading to the skin condition, and the study, commissioned by Frank Body, showed topical application of coffee has an outcome from early stage psoriasis. Next up: How many of these routine-revolutionizing beauty products have you tried?